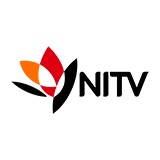 Landline was broadcast on ABC1 at Sunday 10 June 2018, 12:30. Landline is an Australian national television program about rural issues that is presented by Australian journalist and television personality Pip Courtney. In the show a variety of rural issues are discussed every episode, ranging from farming and mining to fisheries and other commodities. Each episode is ended with an overview of the current commodity prices (for mining and livestock), and with a series of detailed national weather reports. 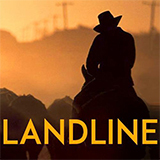 Landline has garnered a very loyal audience in Australia since the premiere of the first episode in March of 1991. Earlier seasons were presented by different people, including Australian journalists Deborah Knight (Weekend Today, Nine News) and Sally Sara (ABC's first female Africa Correspondent between 2000 and 2005).